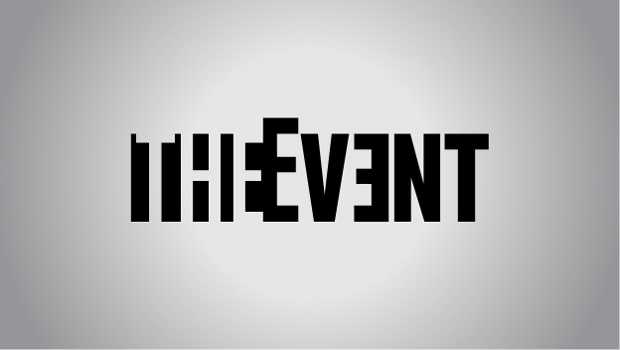 The concept of ‘event’ has become a hot topic in certain strains of cultural and political theory, inflected by the thought of Derrida, Deleuze, Badiou, and others. It’s meant to be a figure for the surprising, unforeseen, ruptural, and, perhaps, the relation of the ‘exciting’ to the more routine, entrained, predictable. It’s also become, in some usages, a smart way of keeping alive a messianic fantasy of political revolution. It’s been fun, given all the talk of ‘the event’ in theory-land, to see so many of the leading figures of ‘Continental Philosophy’ expound on the political events sweeping North Africa and the Middle East these last two months. Because what is notable is how many of these commentaries manage to find exactly what they want to find in Tunisia, or Egypt, or Libya – even if it’s confirmation of the pure contingency of ‘the event’. So Alain Badiou has found confirmation of his own version of communism, replete with Orientalist flourishes about ‘Eastern winds’; Hardt and Negri had a nice piece in The Guardian, in which these events were all about the multitude, leaderless movements, and horizonality; Peter Hallward is one amongst a number who are inscribing these events into broader narratives of a revolt against neoliberalism. From a somewhat different position within contemporary Franco-philosophical scene, Andre Glucksmann is less sanguine. Zizek’s interpretation of the uprising in Egypt is my favourite: “The uprising was universal: it was immediately possible for all of us around the world to identify with it, to recognise what it was about, without any need for cultural analysis of the features of Egyptian society. In contrast to Iran’s Khomeni revolution (where leftists had to smuggle their message into the predominantly Islamist frame), here the frame is clearly that of a universal secular call for freedom and justice, so that the Muslim Brotherhood had to adopt the language of secular demands.” This is a brilliantly self-aggrandizing assertion, one that underwrites the arrogation of interpretative authority to a cadre of bombastic universalists who don’t have to worry about what they do and don’t know about other places! The projection on these worldly events of current theoretical perspectives has been a feature of lots of the commentary over the last month or so. It’s perhaps most obvious in the ongoing debate about the role of new media like Twitter in triggering and spreading political rebellion – where debate has oscillated between those who over-state the importance of new media, and those who dismiss this aspect. Jay Rosen has already analysed the rhetorical positions in these debates, which might be read as one moment in broader contemporary cultural debates about social technologies, wonderfully dissected by Adam Gopnik in The New Yorker last week. Amongst all this reflection, the best commentary I have found has been on the SSRC website, which contra Zizek, has provided lots of well-informed discussion by people who know about the region, including voices actively involved in these struggles (Noel McAfee at Gone Public has also provided useful links to regional voices). A couple of things stand out from these discussions – one is a more careful understanding of the secular qualities of these movements, discussed by Seyla Benhabib and John Boy for example; and the other is the importance of nationalist registers to these movements against authoritarian regimes. In both respects, the know-nothing universalism of Badiou or Zizek is revealed as somewhat limited in its analytical purchase. The best way to learn from these events, the welcome challenge presented in the commentaries by Badiou and Hardt & Negri, is to listen to people who know what they are talking about. That’s always a good way learning something you didn’t already think you knew. Todd Gitlin has a blog post on ‘the perils of public intellectualizing‘, taking as his case Anthony Giddens and his foray into Libyan affairs in the mid-2000s. Gitlin includes a link to two pieces from 2006 and 2007, which provide further context to the gobbet posted on Progressive Geographies the other day. Robert Putnam also has a piece, not quite a mea culpa, on his encounter with Gaddafi, which echoes Barber‘s sobering evaluation of the prospects for democracy in Libya. 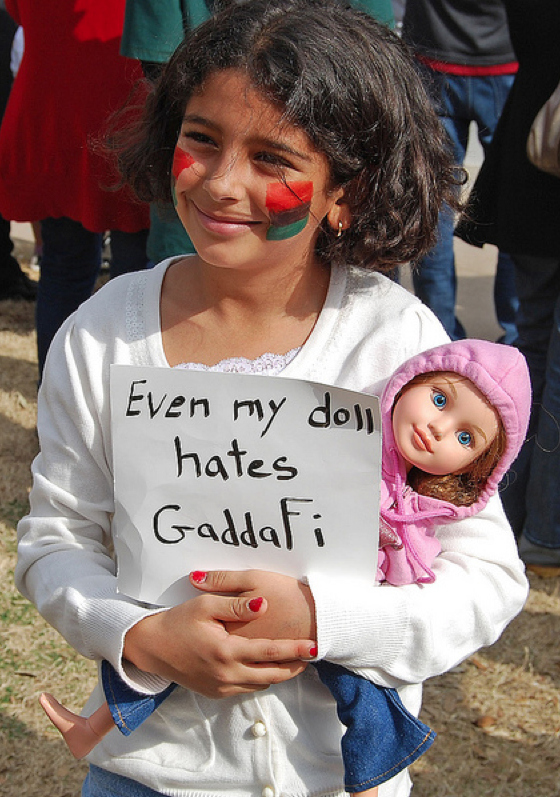 Is the more or less grudging involvement of social theorists with the Libyan regime in the 2000s now shown to be an index of naivety, or stupidity, or venality? The involvement of David Held and the LSE has been much discussed this week, via Saif Gaddafi’s PhD, and an optimistic commentary by Anthony Giddens in 2007 unearthed. Rather more interesting perhaps is the democratic theorist Benjamin Barber, whose involvement with the Qadaffi Foundation is long-standing. Here is a comment by Barber in 2007 on the ‘normalisation’ of relations with Libya, around nuclear weapons and the ‘war on terror’ in particular. Barber has now resigned from this organisation, and this involvement is the basis of his rather sobering analysis of the prospects for democratization in Libya whatever the outcome of current events. Highlights of the cricket World Cup make pretty good late night TV if you are sitting up late tending a new born. It’s about as much of this tournament that one really needs. I’ve come to the conclusion that the only reason that cricket is worth taking notice of anymore is because it provides the background for reading Mike Selvey in The Guardian, and especially for reading Gideon Haigh. Haigh’s Ashes 2011 is just published, barely a month after the end of the series – since he wasn’t writing for The Guardian, this is doubly worth it. It even contains the phrase ‘epistemological case study’ with reference to Ricky Ponting. I’ve also been reading Haigh’s latest collection of essays, Spheres of Influence, actually published by Melbourne University Press. It is mainly concerned with the institutional context of contemporary international cricket, and starts with a wonderful 60 page analysis of how India has come to dominate world cricket economically, written in a whirlwind style. Haigh is great at skewering the self-importance of cricket’s personality led culture; but he is really excellent at exposing the political economy of the game – that’s what this book does, reminding you that he was/is a business journalist, a vocation evident in his analyses of the Packer revolution or of the economics of early international cricket tours through the figure of Warwick Armstrong. The silliness that cricket has become is redeemed by this sort of writing and analysis. One sidebar to political upheaval this week in Libya has been the story about Saif Gaddafi’s academic credentials, holding as he does a PhD from the LSE. In re-posted profiles from 2006 and 2009, he is presented as a reformer in waiting, and credited with influencing the relative normalisation of Libya’s international relations. Now it looks a little like a means of providing intellectual respectability for the anointed son. Gaddafi’s PhD was supervised by David Held, who has professed a certain degree of disappointment at the conduct of his former student this week. There is some discussion on the blogosphere suggesting that somehow the cosmopolitan theory that Gaddafi used in this thesis is now shown to be complicit with state-sponsored violence. A bit of a stretch, that argument. The more interesting aspect of this story is the funding relationship between the LSE and the Libyan regime, which has suddenly become very embarrassing indeed, provoking sit-ins and rapid disavowals (this particular deal was opposed at the time it was established by the late Fred Halliday). This is hardly the first time that a University has been embroiled in potentially dubious relationships wfide runders. But it is timely, in the current context of UK debates about the future of University funding – the long term trajectory of institutions such as the LSE is to seek greater ‘independence’ by substituting public funding for a varied portfolio of private funding. Anyone who has received alumni literature from an Oxbridge college in the last few years will have had this aim more or less explicitly acknowledged. Again, not new, an old story in the US. Nevertheless, this is a relatively new phenomenon in the UK, and it remains the case that the putative ‘brand value’ of elite universities in the UK as private players in an international marketplace for higher education does depend on a massive, century old public subsidy. So the sorts of reputational risks involved in diversifying university funding are likely to be heightened for quite some time into the future. Cosmopolitanism can be a bit grubby, it turns out.